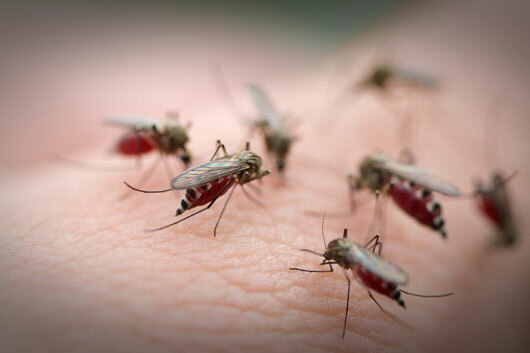 Nothing ruins a cookout, a camping trip, or a backyard get-together on a breezy summer evening, like the irritating buzz and itchy bites of mosquitoes. Mosquitoes aren’t just pesky, they can also spread diseases (like West Nile Virus) and parasites (like heartworm) which can be fatal to dogs. If the thought of coating you and your children’s bodies with chemicals like DEET is only slightly less disturbing than being eaten alive all summer, check out these 15 non-toxic natural mosquito repellents. 1. Catnip A 2001 study by the American Chemical Society found that the essential oil in catnip is 10 times more effective at repelling mosquitoes than DEET.